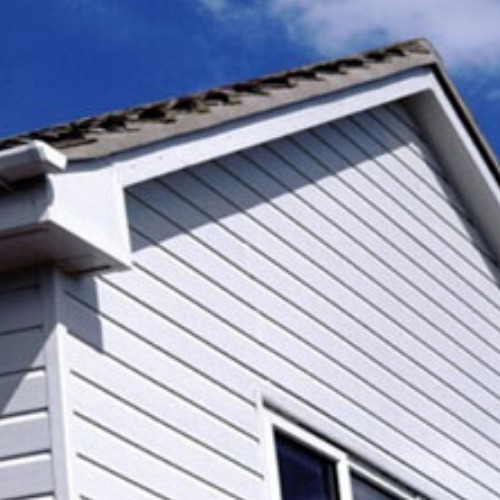 Our Sand coloured Weatherboard cladding, manufactured by Freefoam, is an embossed 170mm profile. Sand is warm, clean looking cladding option that works well as an alternative finish to brick or render. 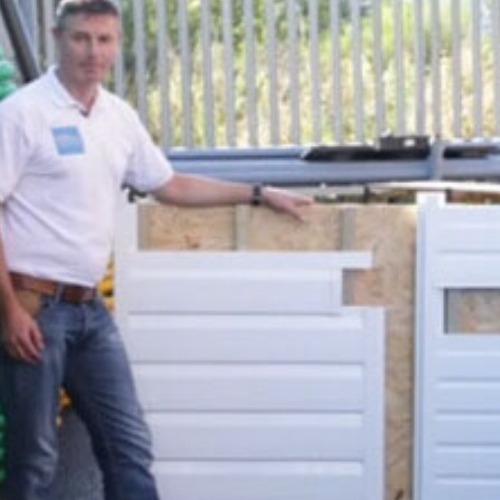 Similar in appearance to the cement-based cladding, our weatherboards are guaranteed for 10 years. 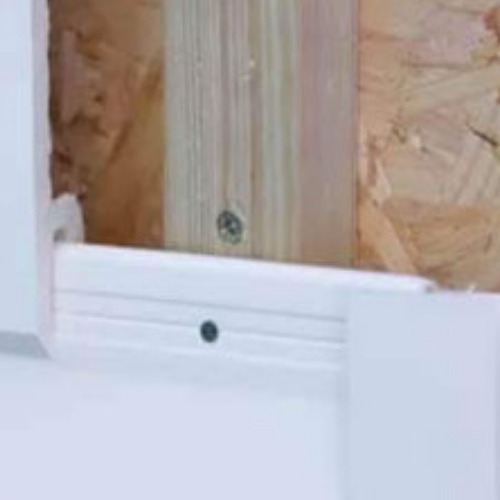 Unlike cement claddings, PVC is lightweight, non-brittle and easy to install.